My kids get very excited about the Seder, but I find that the thing they are most excited about is the Afikoman. As soon as I break the middle matzah, they start begging me to hide the larger part so they can find it. I always do, but sometimes it seems to distract from the rest of the Seder. Is the Afikoman supposed to be such a focus? What are we teaching our kids? The Seder night is not just a festive meal. It is the ultimate hands-on educational workshop. Every move we make at the Seder, every sentence and every tradition, contains volumes of pedagogic wisdom and practical advice, as we pass over to our children the story of who we are and what we believe. The Afikoman is a prime example of this. At the beginning of the Seder we take a matzah and break it in two. The smaller part is left exposed on the table, while the larger part we call the Afikoman and hide away for the kids to find later on. This is not a distraction from the Seder, but its very essence. 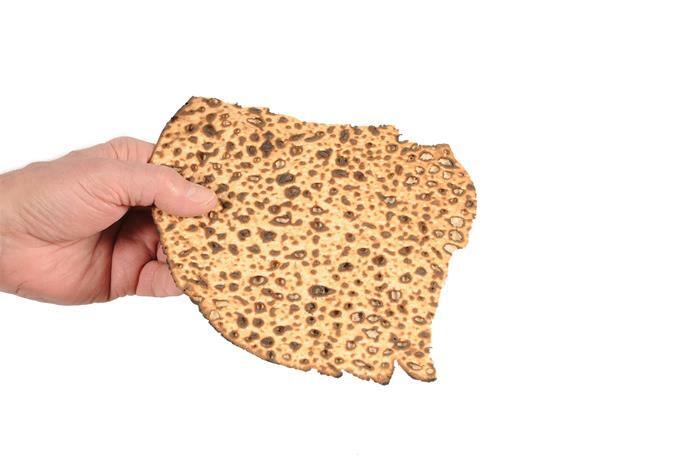 The Hebrew word matzah is connected to the word mitzvah. Matzah represents our good deeds. So the two parts of the matzah, the smaller part on the table and the bigger part hidden away, symbolize two types of good deeds, our public mitzvahs and our private mitzvahs. There is the good you do that everyone knows about, and then there are the good deeds you do away from the public eye. Whenever possible, it is better to do a mitzvah quietly. Our good deeds need not be flaunted. We should do good without seeking attention, without needing to be recognized and without asking for anything in return. The greatest acts of charity are anonymous, and the most altruistic kindness is one that no one will ever know about. There is nothing wrong with doing good in public. But the mitzvahs that you do in the open should be only a fraction of what you do when no one sees. That is a secret between you and G‑d. But there are some people who need to know your secret: your own children. They need to learn from you, so they need to be made aware of what you do when no one is looking. It is not showing off to tell your children about your private good deeds. It is educating them. If we hide our mitzvahs from our children, they will not learn to be discreet about their mitzvahs. So indeed the big piece of matzah is hidden away, but the kids need to find it. It's great to be modest, but we can’t expect children to learn if we don’t show them who we really are. Be explicit and open with them, so one day they too will do good when no one is looking. Where's the Meaning in the Cleaning? Maggid can bore younger children.They are "on" for the several minutes of Mah Nishtanah, but the telling of the story and the rabbinical exegesis behind the when and how is beyond all but the "wise" son. The younger kids just want to get to the fun singing and eating! What we need to do is to engage our children in the _entire_ story. --The slaves in Egypt. What is a slave? Why were we treated poorly? How does this relate to other types of slavery you may have learned about in school, or in the news? --Rabbinical discussion and differences of opinion. Have you had these sorts of discussions about the rules of a game?